3D printing of prosthetic sockets is a game changer. Limbs for children with need can be produced in 1.5 days instead of 5 days, meaning we can reach tens of thousands more children than is currently possible. But don’t take our word for it! Watch and see how quickly and accurately a new prosthetic socket can be created. Over the past 3.5 years we’ve done the research and clinical trials needed to determine how to make the sockets affordable, better and easy to produce. 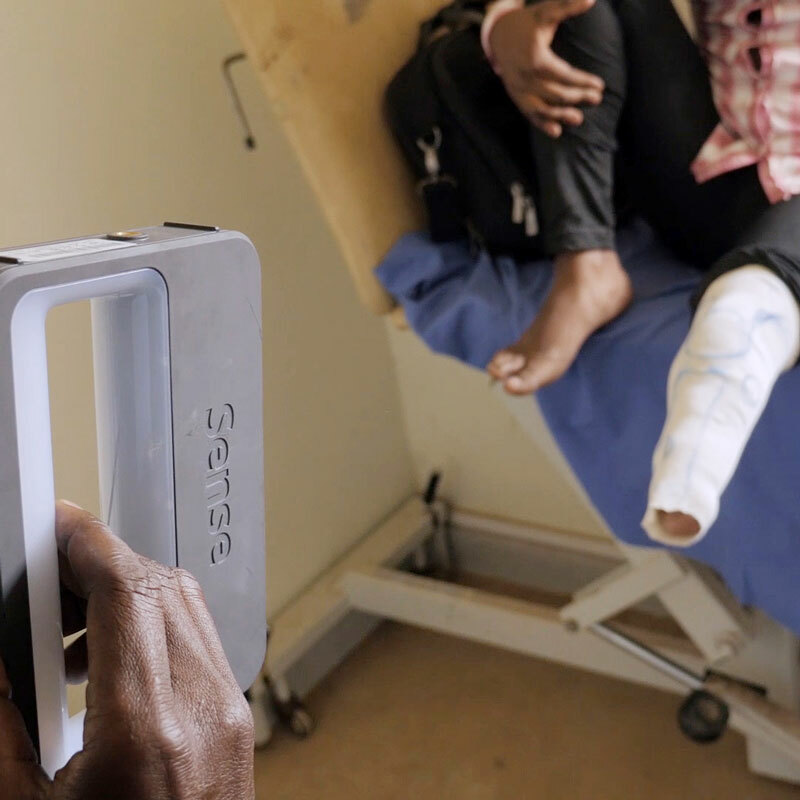 Now it’s time to roll the technology out at a partner hospital in the developing world. Your gift of $1,124 will help install the site and provide the training that’s necessary to make it all work. That’s the technical part. But your gift will also help the clinic’s first patients – little children who cannot walk – with a customized 3D socket and prosthetic leg. Your gift will get them up on their feet. In resource-poor countries, only 1 in 10 people have access to the mobility devices they need. Many of those people are children who are missing a limb. Without the ability to walk, these children are sidelined: many can’t attend school or help with chores, and they’re unable to participate in social activities with other children. In a way, they become invisible. The need for prosthetics is too great. The resources are too few. The process is too long. 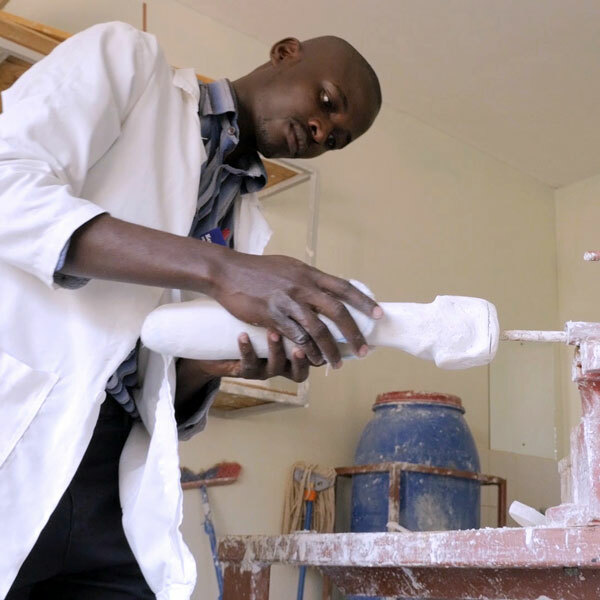 The traditional way of making a prosthetic socket is not helping the children who need them most. 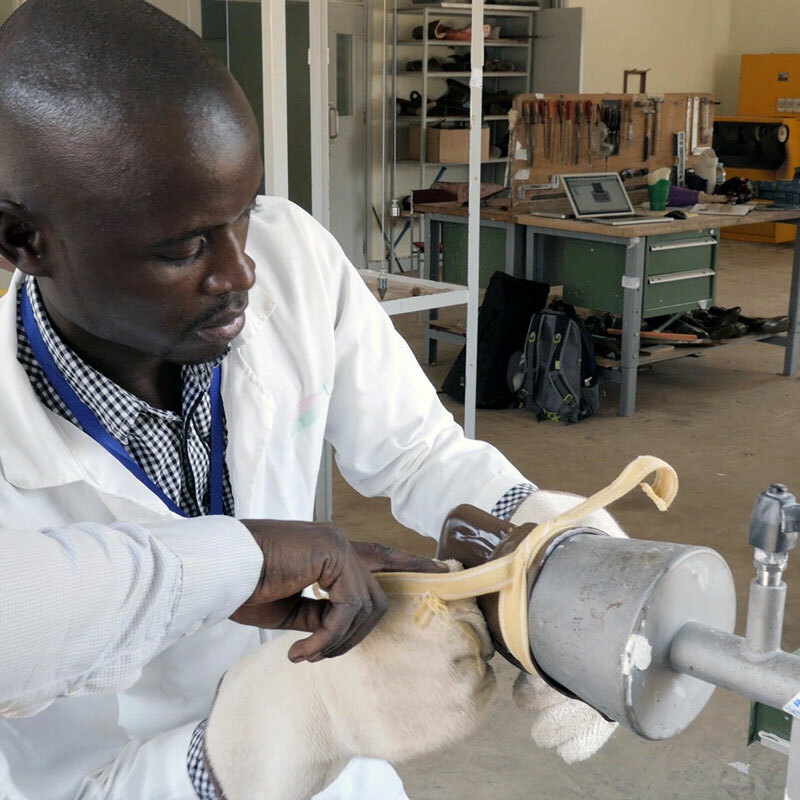 There’s currently a shortfall of 40,000 prosthetic technicians in the developing world and each prosthesis takes a week to make. Because children need more than one prosthesis as they grow, this means weeks of costly disruption in the lives of they and their families. The solution is a prosthetic socket scanned and printed using digital technology. A prosthetic socket joins a residual limb. It’s the piece that’s “made to fit” each child – ensuring comfort and usability. It’s also the most time-consuming part of creating a prosthetic limb. In the traditional process, crafting a custom-made socket takes almost a week of casting, creating a mold, and finally, fashioning the socket. By 3D printing the socket, we are able to create a higher quality product at a fraction of the time and cost of traditional methods. Taya is a 12-year-old boy who lives in Kenya. When is he was younger, Taya incurred a severe burn to his left foot and it needed to be amputated. Taya is a member of the Massai Tribe, and the nearest hospital that could treat him was a two-day trip away. Fortunately, Taya was able to take advantage of a mobile outreach program run by Hope and Healing International partner, AIC Cure. He was able to receive a comprehensive assessment close to home. He was examined and given a surgery date. Thanks to 3D printing technology, Taya’s hopes will soon become a reality. 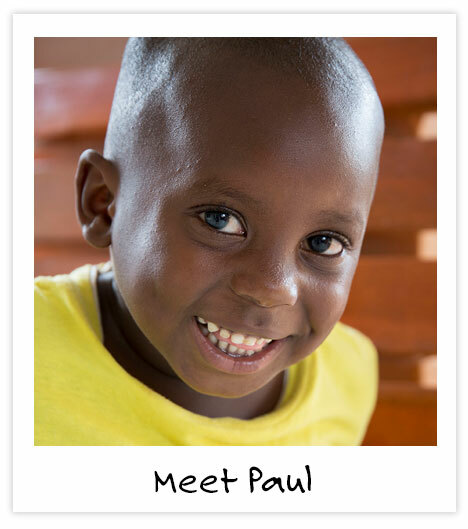 Paul is a 4-year-old boy from Uganda. When he was just a baby he was in an accident and his leg needed to be amputated. His parents couldn’t manage, so he was left in the care of his grandmother, Sorvia. Paul is a very happy child. He has a huge smile and bright eyes. His grandmother looks at him with pride and joy on her face. 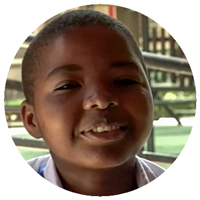 Paul dreams of playing soccer with his friends and thanks to the generosity of Hope and Healing International donors, he has received a traditional prosthesis at Hope and Healing International partner hospital, CoRSU. But Paul is growing fast and will need a new limb in just a few years. Paul will need as many as ten new prostheses in the coming 15 years, and 3D technology will mean much less of a sacrifice of time and incomes over those years. Clinical trials using 3D printing have been completed and the very first child to receive a 3D printed limb was Roseline. Roseline was born with only part of her right leg. Watch as Roseline takes her first steps on her new leg. 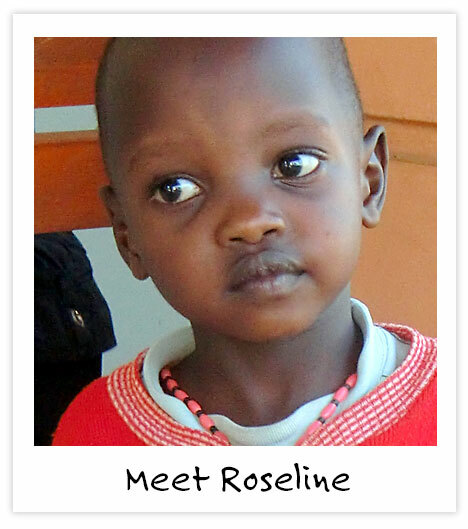 Taya, Paul, and millions of other children deserve happy endings like Roseline. Please find it in your heart to give generously today to make this technology available to the world’s poorest children. Potential to cut time from assessment to fitting from about 5 days to less than 1.5 days for a prosthetic leg. Potential to increase access to mobility devices for people with disabilities. To help reduce the burden of lower limb amputee disease and related health conditions. Potential productivity gain of up to 333% in orthopaedic workshops. 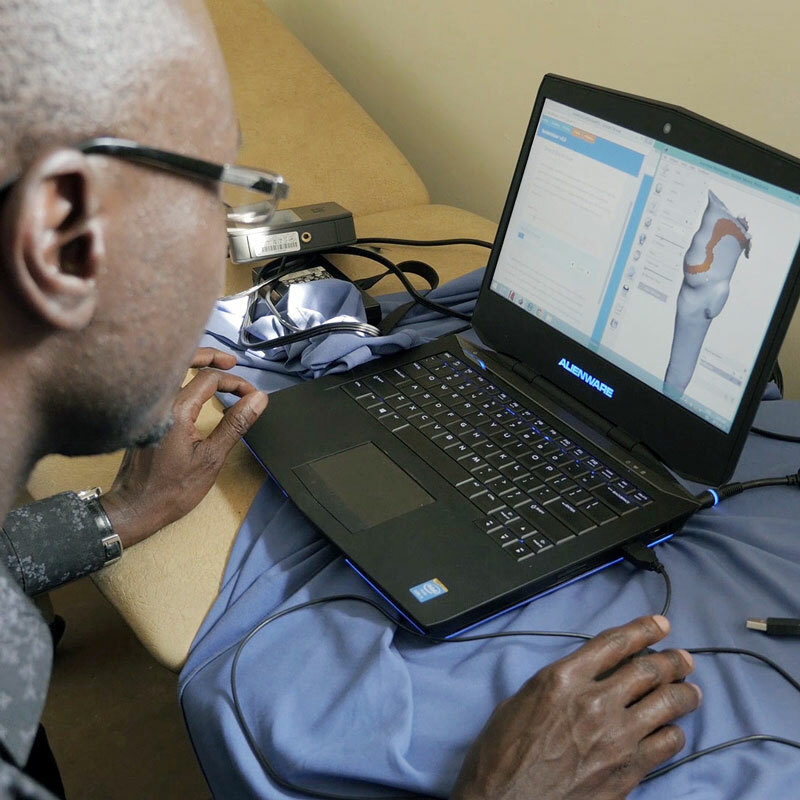 Orthopaedic clinicians will develop expertise and skills in 3D scanning, modelling, and printing. Reduces the need to use fabrication equipment, such as ovens and grinders, driving down the risk of workplace injuries. 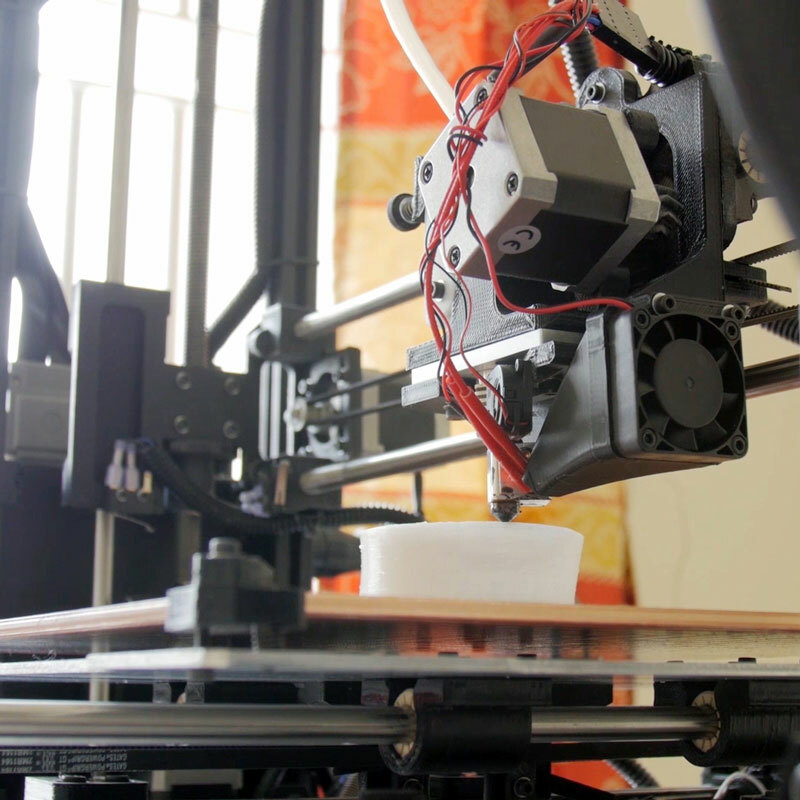 With 3D printing, a patient can be fitted and discharged within one overnight stay. Shorter hospitals stays reduce costs for patients and their families enabling more patients to leave with their new device.